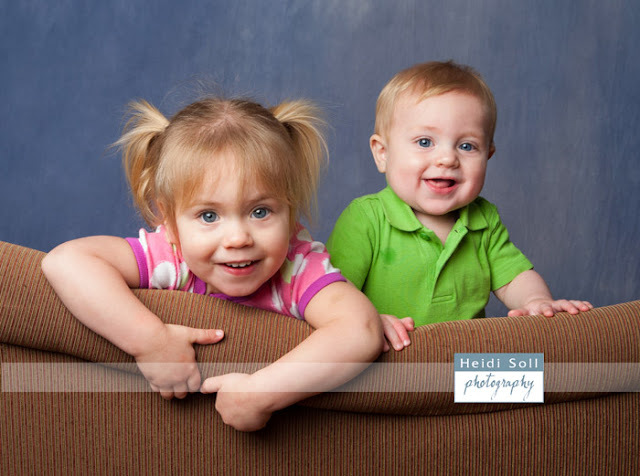 "Its like shooting wild life." 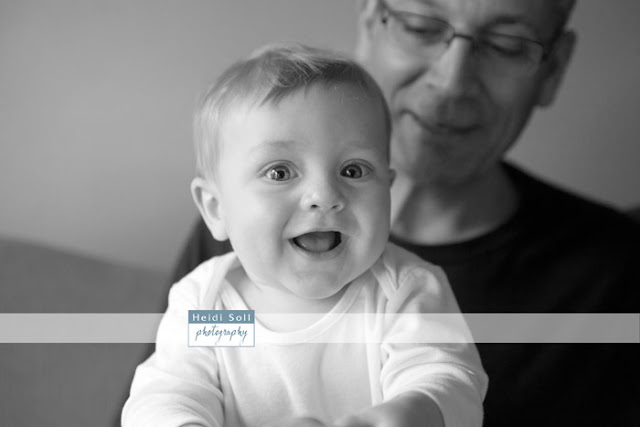 Peter, dad, has a great sense of humor but that might have been one of the funniest and descriptive comments about photographing infants and toddlers together. 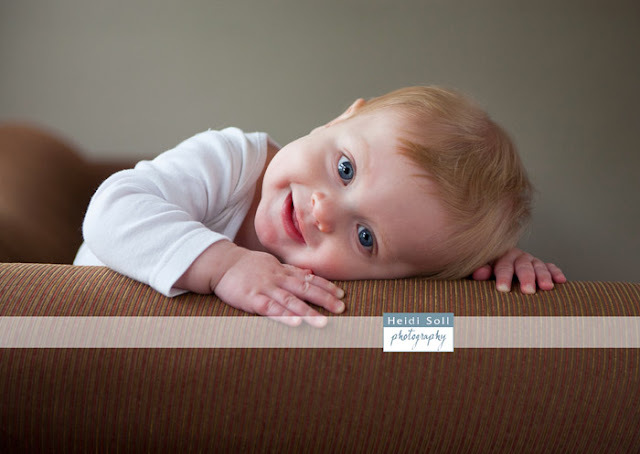 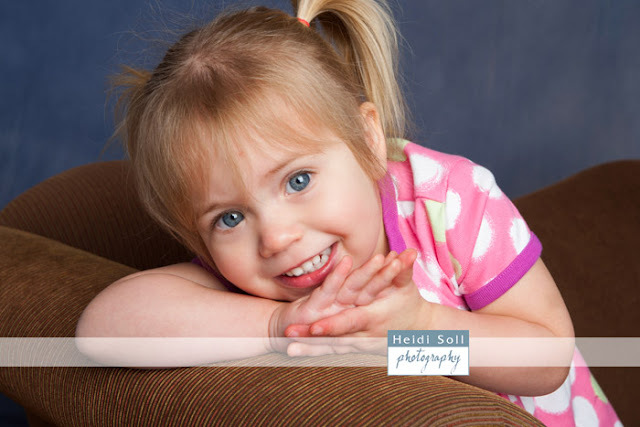 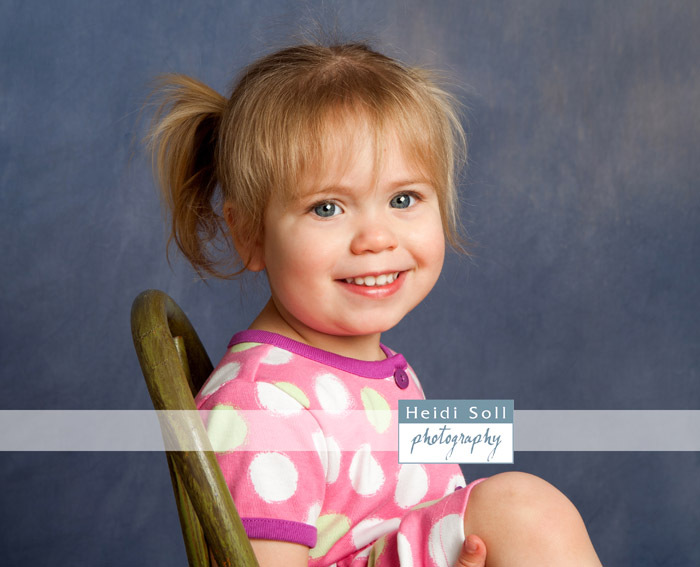 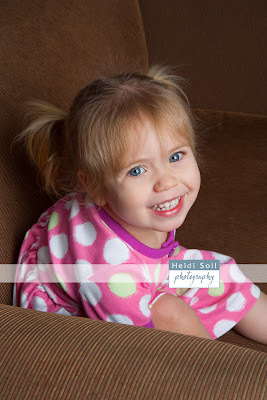 Its that raw energy from the kids that usually produces great images but it might not seem like it during the shoot. 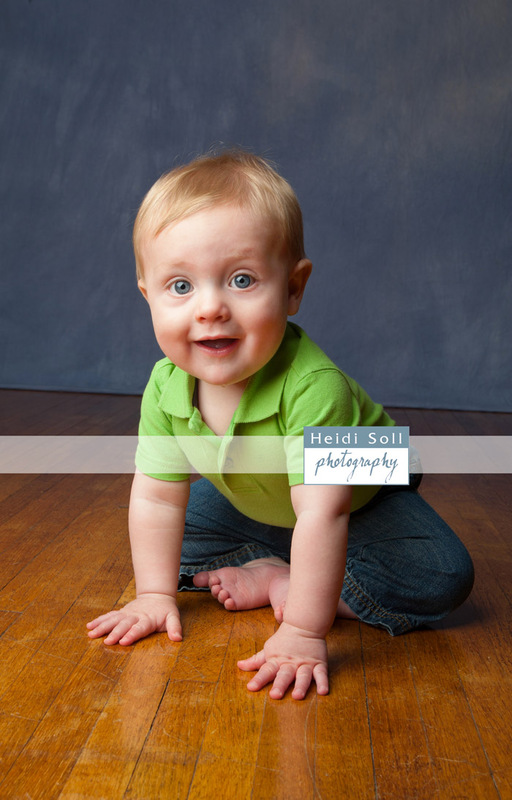 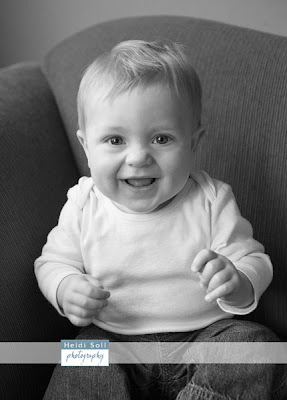 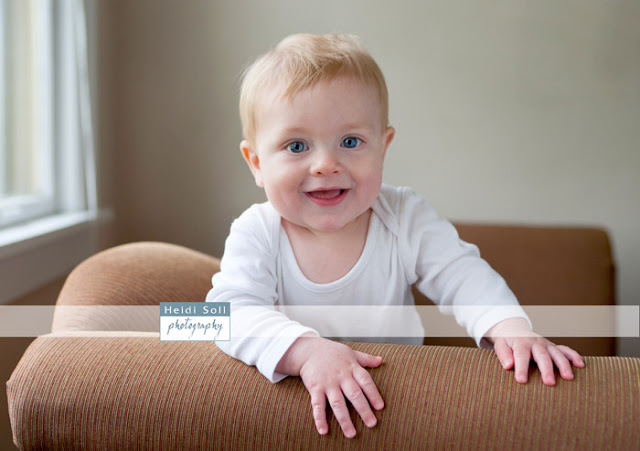 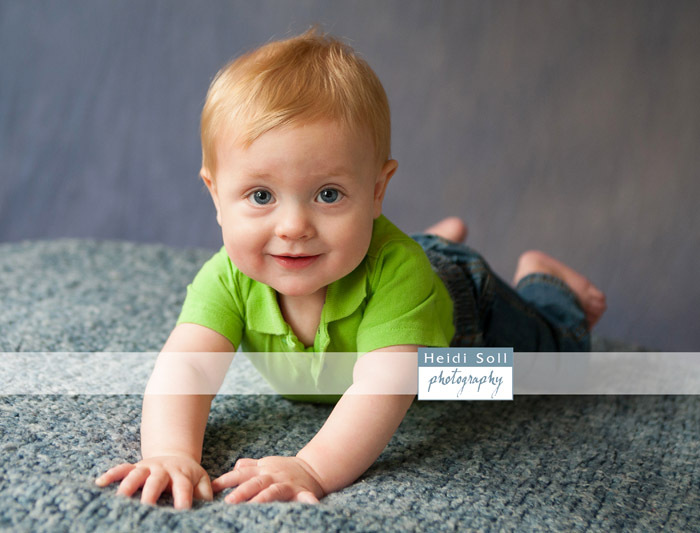 These were from Ian's eight month session from the Baby Steps Series. 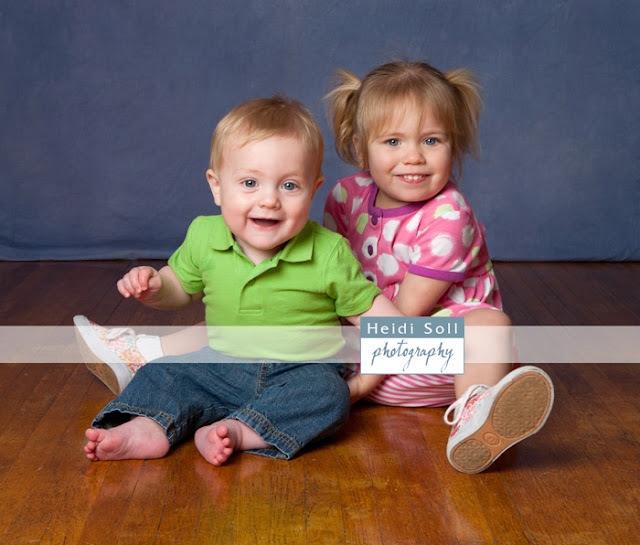 We always include his older sister in the sessions too.